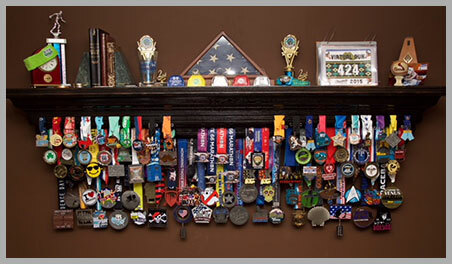 Fireplace Mantels, Mantelpieces | Lifespeed Sports Inc. Adding a touch of elegance to your fireplace doesn't have to be a challenge. 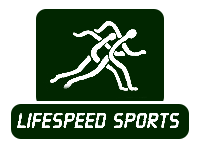 When you turn to Lifespeed Sports Inc., you can enhance the appearance of this design feature easily. We offer beautiful mantelpieces that transform the looks of fireplaces. Shop with us today to buy a product to install in your home or office. We have 18 stock designs available, which are handmade out of wood. For your convenience, we have the training to customize one or more of our fireplace mantels to meet your needs. The piece will look incredible once we are done. Having created mantelpieces for many years, we understand all of the safety requirements for them. Our team is happy to discuss them with you as we care about your safety.